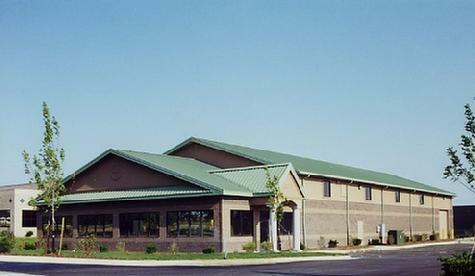 "We specialize in Drywall and Metal Stud Contracting"
World Headquarters - ANM Construction, New Hudson, Mi. Welcome to the new ANM Construction web site! ANM Construction specializes in Drywall and Metal Stud contracting. Our reputation of quality workmanship, on-time project completion and competitive pricing shows ANM Construction is dedicated to going above and beyond industry standard.Take a look around the site and check out the services we provide. 248-486-7090 or email anyone on the Contact Us tab. - Honesty and integrity in our dealings with our project partners. - Providing quality, on-time workmanship on every project. - A safe and accident free worksite. - Getting the job done right the first time!